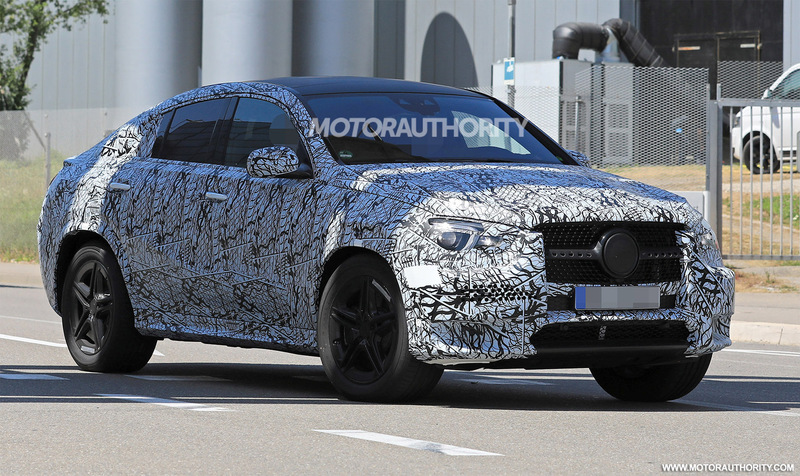 There’s a redesigned Mercedes-Benz GLE just around the corner, and that means a redesigned GLE Coupe as well. 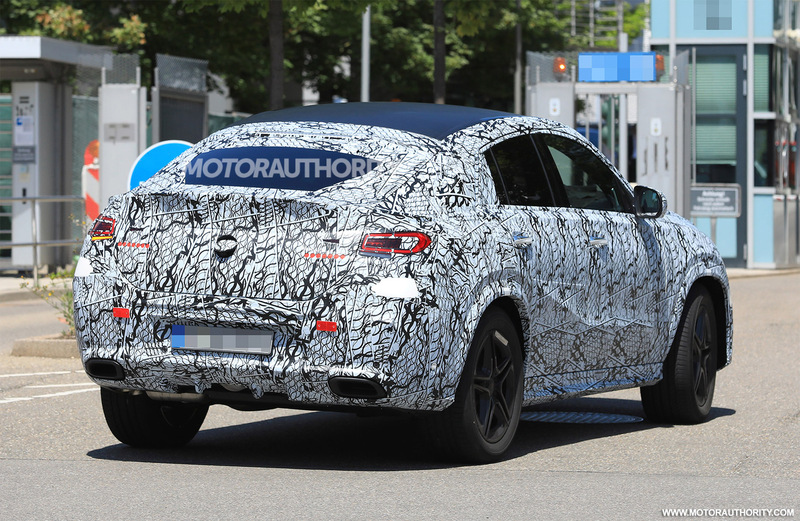 Here’s a quick look at the GLE Coupe, which was spotted in prototype form outside the Mercedes headquarters in Germany. 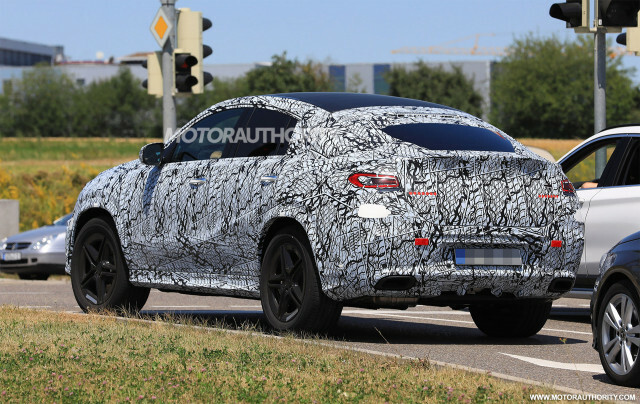 It’s immediately clear that the the designers are going with a sleeker, more athletic look for the second-generation GLE Coupe. 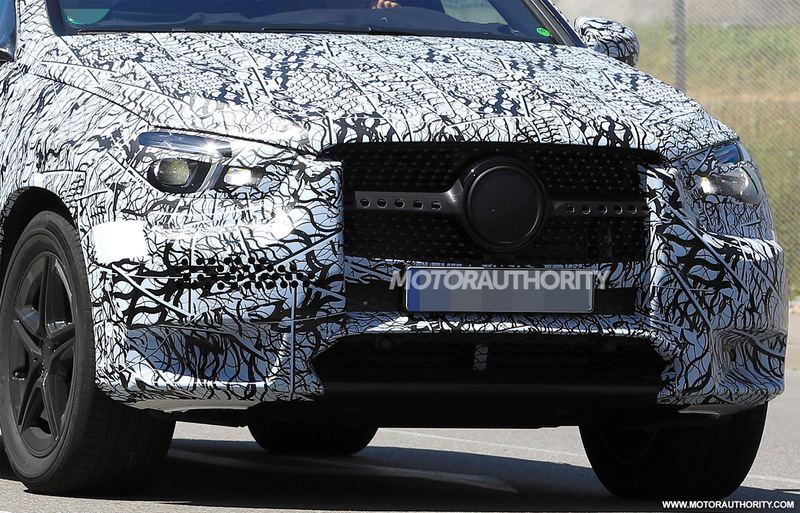 There’s even a large rear spoiler attached to the tester, likely part of an AMG Line styling package. 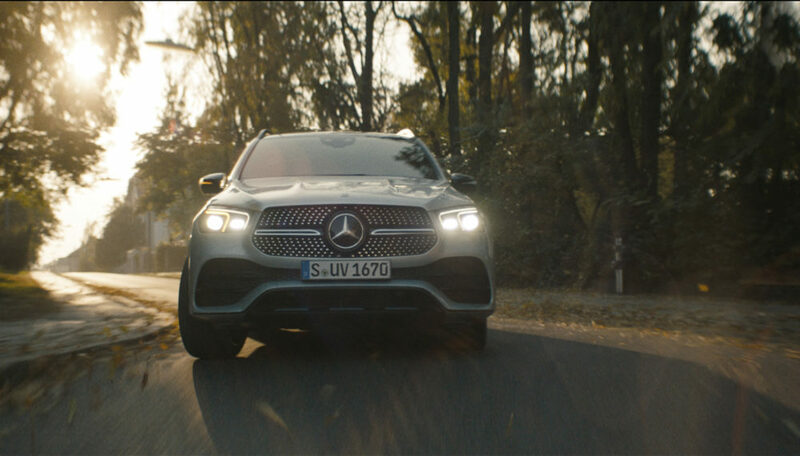 Underpinning the vehicle is Mercedes’ MHA modular platform designed for crossover SUVs. 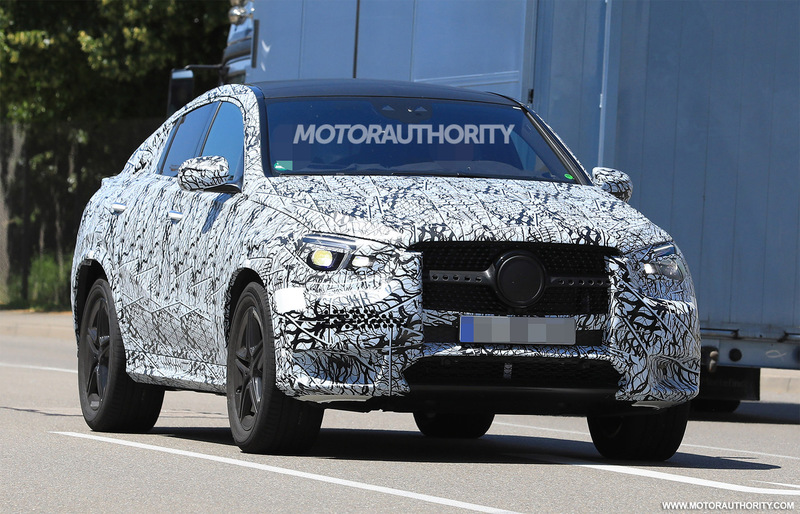 The platform is closely related to Mercedes’ MRA platform found in most of the automaker’s sedans and coupes, and made its debut in the 2016 GLC. A redesigned GLS based on the platform is also in the works. 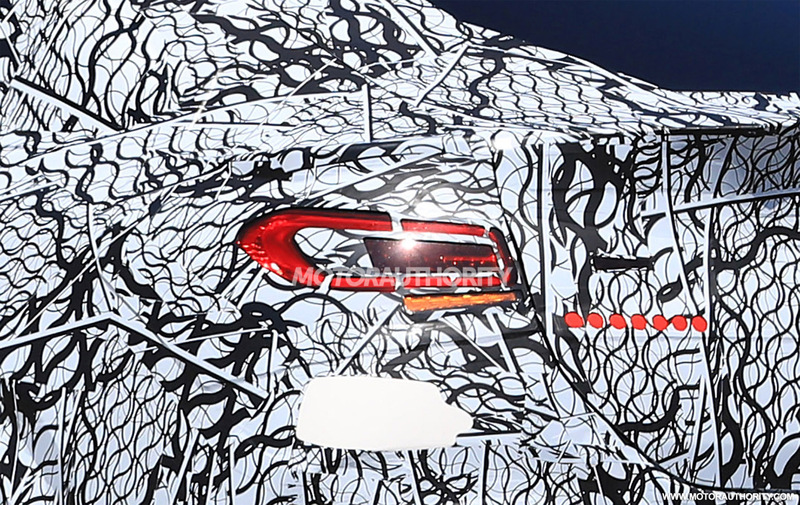 Powertrains should include Mercedes’ latest inline-6 with mild-hybrid tech, plus a twin-turbocharged 4.0-liter V-8 reserved for a Mercedes-AMG GLE63 Coupe. A plug-in hybrid option should also be available. Completing the drivetrain in each model should be a nine-speed automatic and rear-biased all-wheel-drive system. 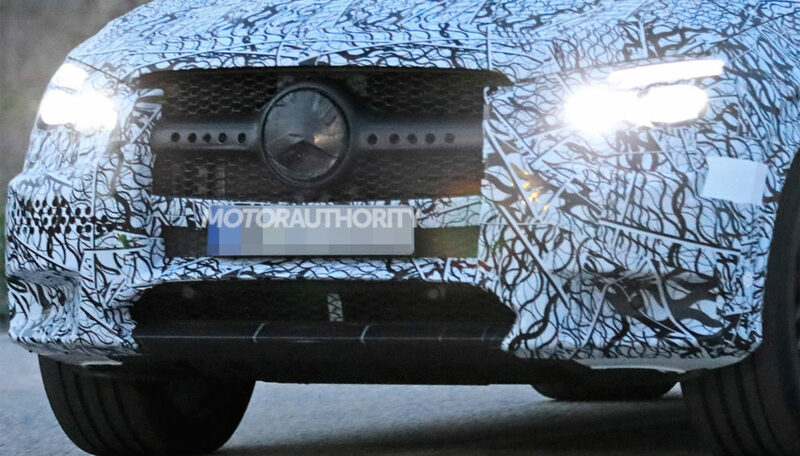 Look for the GLE Coupe to be revealed next year as a 2020 model. 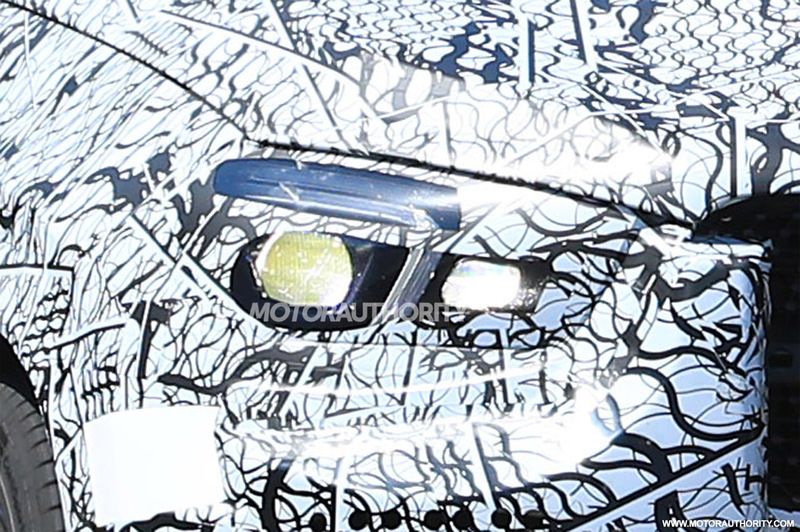 It should trail the regular GLE by about six months to a year. 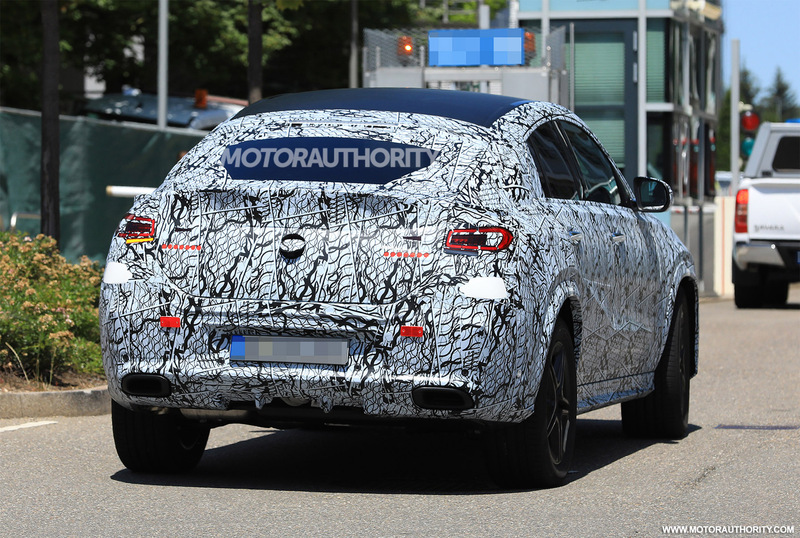 A redesigned BMW X6 is due around the same time. Other contenders in this segment include the new Audi Q8, Porsche Cayenne and Land Rover Range Rover Sport.